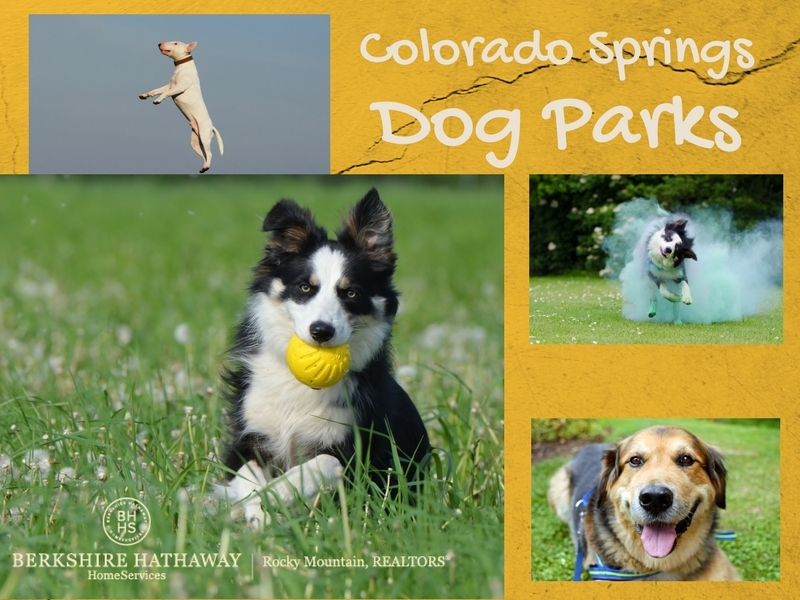 Grab your pup and check out the many dog parks throughout the Colorado Springs area. No matter where your dog goes, your mutt is sure to find something unique at each dog park and you’ll enjoy the fresh air and beauty of Colorado Springs! Woof! Located in Wolf Ranch across from Ranch Creek Elementary School on Tutt Blvd.